More and more modern business is based on intellectual property rights. But just what is intellectual property? Intellectual property law covers any and all of the areas of copyright law, patent law, trademark registration, design rights and plant rights. But the titles don’t always help, and you need a mixture of common sense and expertise to understand what your intellectual property rights are, and how you could or should protect them. 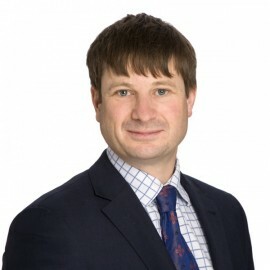 Thomas Biss has worked in the intellectual property departments of leading law firms in Auckland and England, and can advise across the breadth of this complex area of law. If necessary we also have relationships with specialist barristers who have the full range of technical expertise to deal with any intellectual property issues that comes up. There is more to intellectual property than just protecting it. Protection is nothing if you can’t use it. IP exploitation is a key aspect of all IP portfolios. This can involve licensing a third party to allow them to use your IP rights, or using the rights yourself and preventing anyone else from infringing. Our role as intellectual property lawyers is to help you make best use of your IP rights in a way that maximises your revenue.